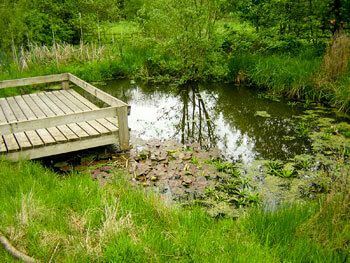 In 2007 the school embarked on a major initiative to gain the nationally recognised Green Flag award for sustainable development in education. 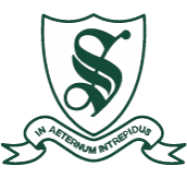 A committee was formed including staff, children and members of the wider school community. Early projects included recycling, development of the outdoor learning environment, bird boxes made by the children and Green Days at school. 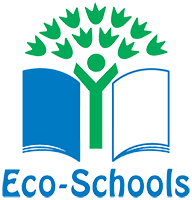 The school regularly has Green Days to increase the focus on sustainable issues including transport, fitness and recycling. 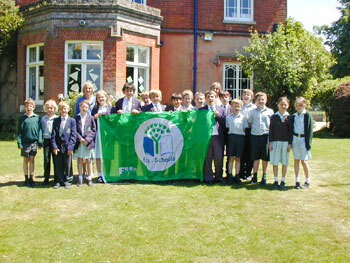 In June 2009 the school achieved its Green Flag award following a visit from an external assessor.The school was praised for outstanding achievement in sustainable development education and management, and continually improving the environmental performance of the school and the wider community. Ongoing projects include gardening clubs, planting an orchard in the school grounds and further energy saving and charity initiatives. The eco warriors are on the march at Stroud!